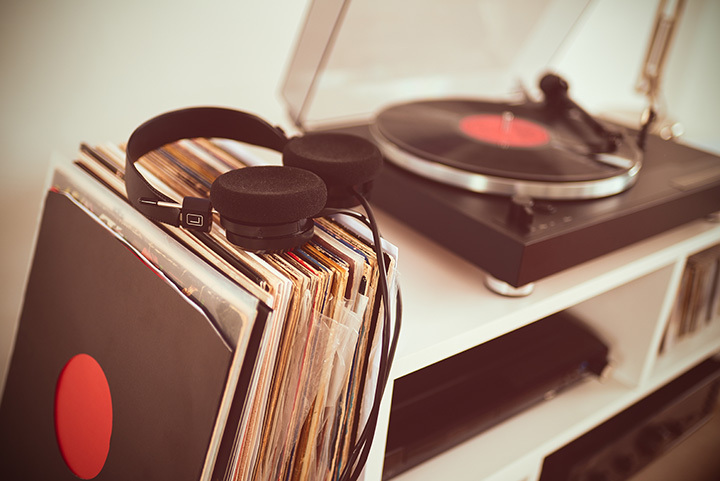 Despite technological advancements, vinyl records have remained a nostalgic part of our culture. The crackle of the needle, the feeling of holding it in your hands, reading the liner notes for insight. Find all of the oldies and your modern favorites at these great record stores in Oklahoma. 3 Dachshunds says it’s the largest record store in the Oklahoma City metro area. It has over 140 crates of records, plus graphic novels, posters, and unique collectibles. This store bills itself as the oldest and largest record store in Tulsa. Whether you just want browse or are looking for something specific, this is the place. They’ll help you look for the record to complete your collection. Guestroom Records began in Norman by two college students who were music fanatics. You’ll find vintage and new records. The store buys records, too, in case you’re looking to get rid of some of your classics. Located in the Brady Arts District, Spinster Records has new and vintage vinyl records and audio hardware to enjoy your music. They have a Dallas location, but their Tulsa location is stays open late playing music on turntables for your enjoyment. Transport yourself to another time at Spinster. Monkey Feet Music has a wide collection of music genres on vinyl, and they’re only open on the weekend. You’ll also find a good collection of vintage stereo equipment. Blue Moon Discs has been in the Tulsa area since 1994. It offers a lot of music and entertainment memorabilia in addition to records. Find everything from Weezer to the Rolling Stones to “Star Wars” soundtracks at Blue Moon. This renovated theater now provides music and entertainment in the form of a record shop. Follow their social media pages for information about special events and free concerts. The owner is very informative. You can learn a lot just by asking a few questions. Find a collection ranging from the “Saturday Night Fever” soundtrack to Jimi Hendrix. This record shop is a casual hangout where you can find hundreds of vintage records. They buy and sell records. It’s another awesome place where you can ask questions to know how to start buying vinyl records for a collection. Don’t let the name fool you. Gardner’s does have an extensive collection of used books, but you’ll also find vinyl records and other music memorabilia. It’s a fantastic place to browse through their inventory to find music you may not even know you want.